Dr. D’Arienzo’s $19.95 all VIDEO and NO TEST online Brevard County Florida Parent Education and Family Stabilization Course, Healthy Divorce Healthy Kids, is now available in Brevard County. We have the only online child psychologist created parenting divorce course. We know that you will find Dr. D’Arienzo’s parenting course informative, powerful, and easy to complete. Based on our approval from DCF, we are able to provide our course to you in Brevard County online. We are thrilled to have our Parent Education and Family Stabilization Course available to you in all the counties in Florida including Brevard County. 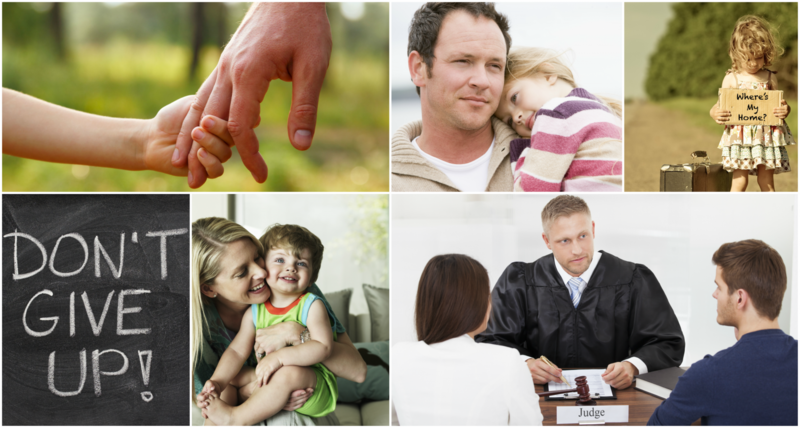 For Brevard County, Our Parent Education and Stabilization Online Course focuses on seven topics. 6. Many couples divorcing have a history of spousal or child abuse and neglect in their histories. We discuss this important subject, as well as the challenges couples face when they make allegations against the other out of anger through the divorce process.